I’m getting a jump on my Spring cleaning this year! 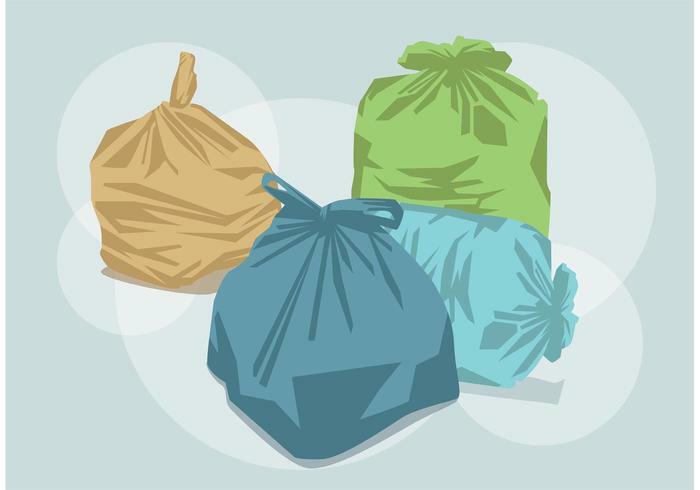 I saw a Facebook post from a pal in Chicago who is doing the 40 Bags in 40 Days clutter clearing challenge. I had never heard of it, so I did some poking around and immediately made my list. If it’s new to you too, here’s the skinny – you make a list of areas in your home to clutter clear for the next 40 days. What was appealing to me about this process is that you can really break it down in to SMALL, DOABLE areas. For example, the buffet in my dining room has two drawers and two little cubby hole areas with a door on each side – if I were to empty it out, go through my normal – “does this spark joy” process, that would take a chunk of time, therefore, it hasn’t been done in quite a long time. So I broke that down into four different times. There are things that I know will be quick, maybe 5 minutes, so I do those on days that my schedule is tight; I save the areas that will take a little longer for weekends or days that I can squeeze a longer project in. Often people start this challenge at the beginning of Lent since Lent is 40 days long. I’m a little late to the party, so I started the last week of February and I can’t tell you how much stuff I’ve donated, put through the shredder, and discarded already. The best part for me is that it’s not overwhelming. I’d say I spend an average of 15-20 minutes a day so far just tackling one drawer, desk top, or cabinet at a time. Since I practice Feng Shui in my home and I am always mindful of the quality of energy in my home, clutter clearing is a no-brainer for me and something I do my best to stay on top of. This challenge is making the process even easier! Excess clutter can affect us on many levels. This is great article, from Psychology Today, really explains the mental, emotional, and physical effects too much clutter can have on our lives.